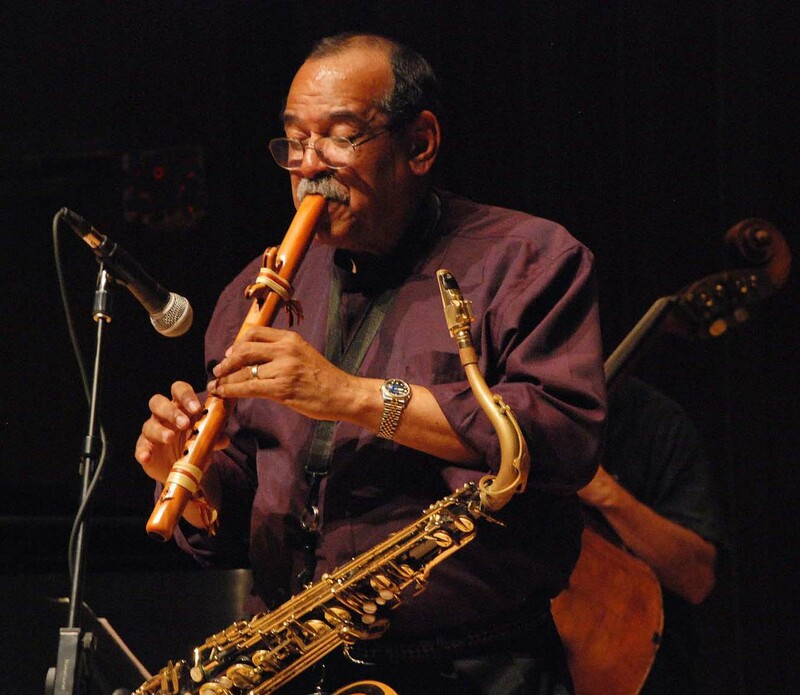 I am a big fan Ernie Watts, from his crazy huge mouthpiece tip opening to his amazing melodic improvisations. This masterclass offers a great view into his personal sound concept, philosophy, practice techniques and improvisation pedagogy. Here’s a warmup exercise based on the warmup Ernie recommends to start each practice session with. SessionBand Jazz App – The App your bandmates will love.